Together and Defected have confirmed final line ups ahead of their Amnesia opening party on Tuesday 9 June, with Defected In The House hosting the terrace for the 16 week residency. The opening party features residents Chase & Status and GotSome joined by Sigma and Andy C in the Main Room, whilst the Terrace will see MK return under the Defected In The House banner, joined by Oliver Dollar, Noir, Sam Divine, Sonny Fodera, Franky Rizardo and Simon Dunmore. 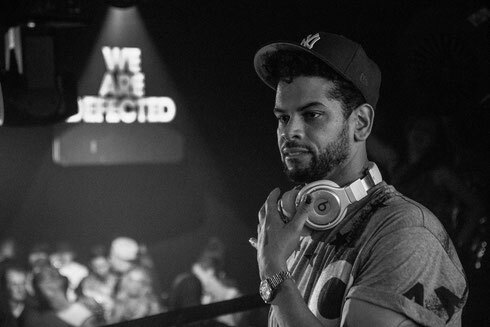 The remaining line-ups for Defected In The House have been revealed for the events on 4 August, where Noir will be joined by Riva Starr, DJ SKT (with a live PA feat. Rae), Hector Couto, Cristoph, and Sam Divine; 8 September welcomes Oliver Dollar, Noir, Jesse Rose, Hector Couto, and Cristoph; on 15 September Defected teams up with Berlin imprint Get Physical with Groove Armada joining a bill featuring MANDY, DJ T, Juan Maclean, Eddie “Flashin’” Fowlkes, Simon Dunmore, and Luke Solomon. The closing party on 22 September will see the Terrace graced by MK, Shadow Child, Dantiez Saunderson, Sonny Fodera, and Sam Divine. Chase & Status return to Together for nine dates, bringing their ‘Rebel Sound’ live project to the island. 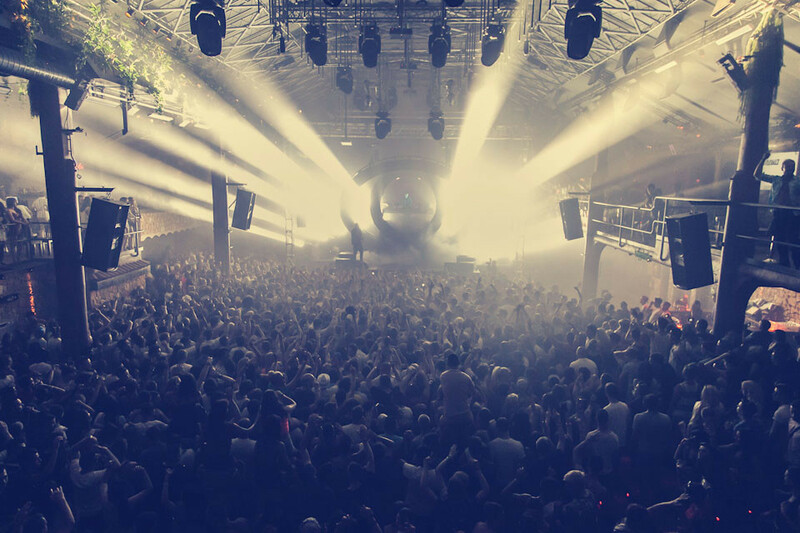 Joining them across the season will be Andy C, Sigma, Sub Focus and Wilkinson, with Rudimental confirmed for two appearances in the main room, in addition to OWSLA boss Skrillex making his exclusive appearance on the White Isle. Example + DJ Wire, DJ EZ, Netsky and Pendulum will also appear. Artists making their debuts include Amine Edge & Dance, Chris Lorenzo, Disciples, Jaguar Skills, Preditah & Toyboy & Robin with GotSome playing eight dates. Finally further additions of Shy FX, Mistajam and My Nu Leng conclude the main room artist line ups for 2015.
thank you for all the information, hopefully with this article we can get the perfect result. This article and website we can get the link exchange is very good and accurate for our blog, thank you and success always.